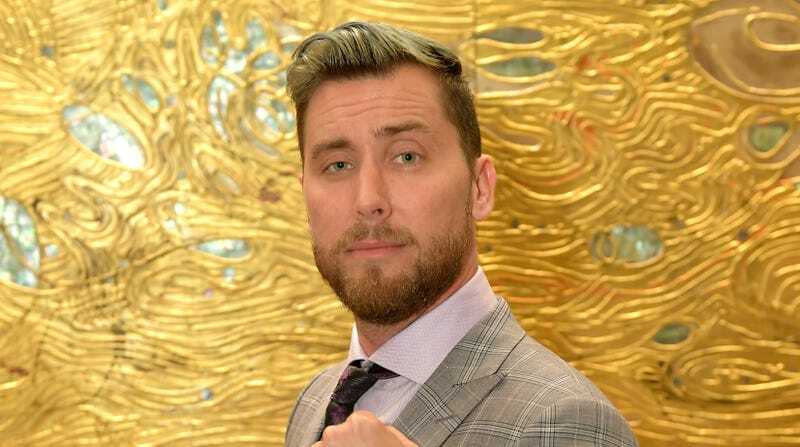 If you’ve been following the news AT ALL, you know that the past several days have been a whirlwind of jubilation and grief for erstwhile space traveller Lance Bass, who first won, then lost, his bid for the Brady Bunch house to the home-remodeling channel HGTV, literally crushing his dreams, until they apparently offered him some sort of role in or on a show in which they return the house to its 70s design, and now he “can smile again.” Presumably he’d wanted to live in it, but being on TV is also good. Nobody else (except for HGTV, contractors, and the previous owners of the $3 million home) is smiling. According to TMZ, weary residents who have tangoed with film crews before are dreading the hell to come: HGTV has decided to “blow out the back of the house,” double its size, and probably attract “lookie-loos,” rubber-neckers, loiterers, and worst–production people. One man’s dream may come true...but at what cost?